For 31 years and counting, we have been providing the best chimney care to residents in Barrington, Crystal Lake, Algonquin, Woodstock, Fox Point North, Howe Terrace, Tall Trees, Deer Lake, Deer Chase, Amherst, Park Hill, Forest Green Lake Estates, Deer Lake Meadows, Chapel Hill, Oak Ridge North, and all of the surrounding towns and cities. Join our long list of satisfied customers today! 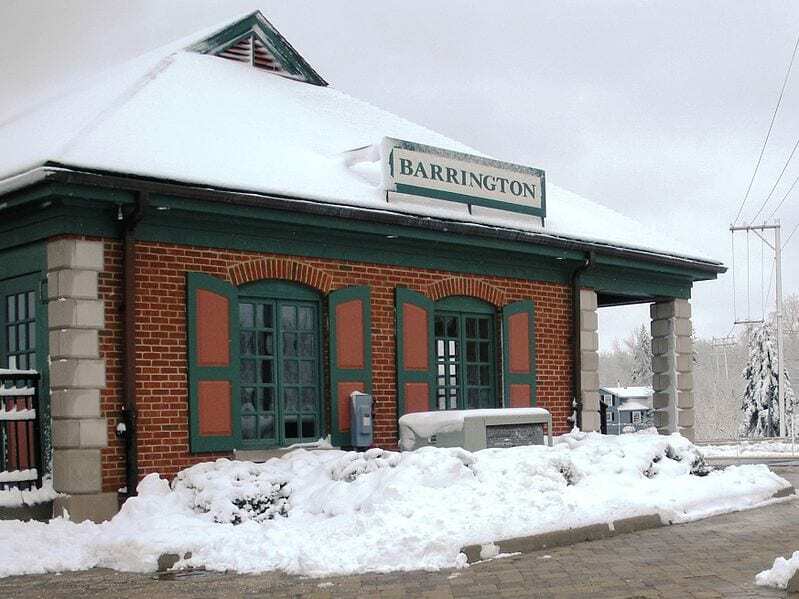 If you are looking for a city that values community, promotes a rich culture, and never has a dull moment, then Barrington is the spot for you! 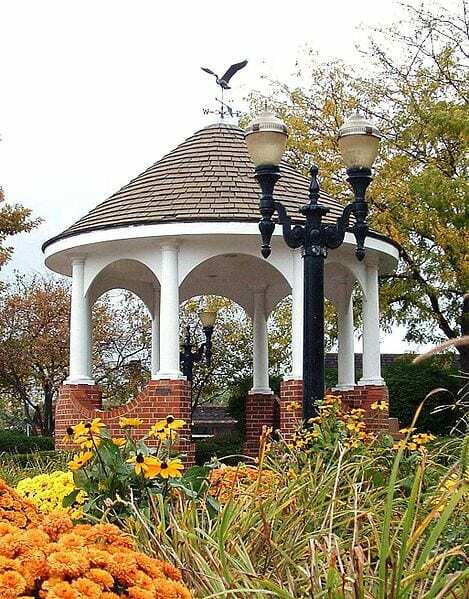 Community events are held throughout the year, and there are tons of great options when it comes to parks, shopping centers, restaurants, and more. The Catlow Theater always gets rave reviews and Sanfilippo Place de la Musique is a gem cherished by local residents and visitors alike. Filling up your day has never been easier, but don’t worry about your home while you are out and about. 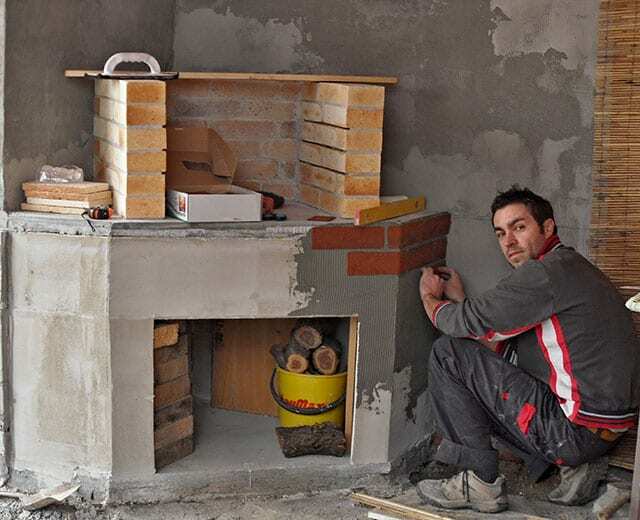 The team at Jiminy Chimney can provide expert chimney and fireplace maintenance service, so that you return to a sturdy fireplace, ready for regular use. Are you in need of a chimney cleaning, inspection, and scan? We do it all! 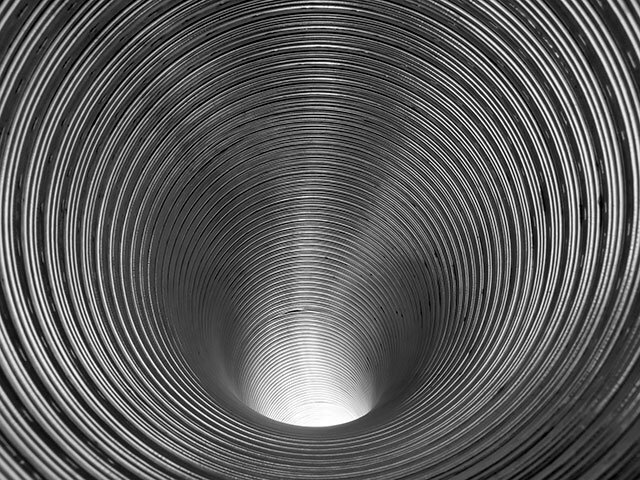 We also reline chimneys with the use of durable and all-fuel-approved stainless steel liners. Now that’s durability you can depend on for years to come! If you are looking for a new hearth appliance, we sell and install gas fireplace inserts, outdoor fireplaces, and wood stoves! We can also provide you with lock-top dampers, chimney caps, gas log sets, and more! We are more than qualified to install all of these products, so depend on us to do the job right. Repairs, remodels, and rebuilds are no problem for our certified team. We are skilled in masonry repair and tuckpointing, and we can quickly fix up your smoke chamber, firebox, and chimney crown. 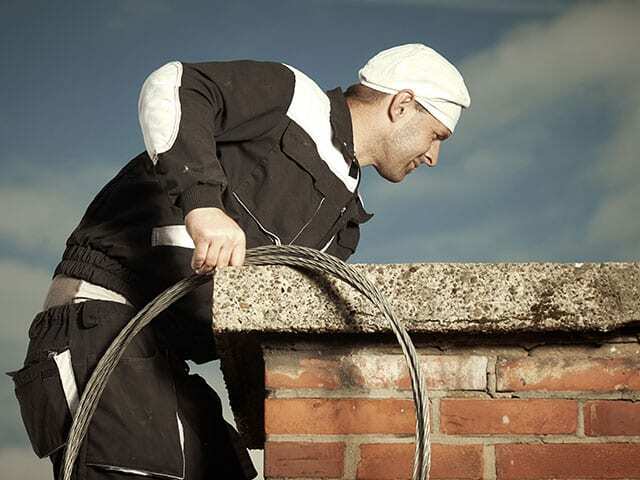 We are also able to address any leaks, cracks, or holes that may be affecting your chimney’s safety and longevity. Whatever your issue, we want to help! To top it all off, we perform dryer vent cleaning as well! We strive to do it all, so that your home is set up to be as safe, as efficient, and as enjoyable as possible. As members of the National Chimney Sweep Guild (NCSG), we know how important chimney and fireplace maintenance, repair, and safety is. Our goal is to get your chimney in the best shape possible. Join our customers living in The Orchards, Ferndale Woods, Squires, Hamilton Estates, Deerpath Estates, Deer Park, Lake Forest, Evanston, Wilmette, and all of the areas nearby, by giving us a call at 847-893-0063 and scheduling your next inspection! We look forward to working with you! Living in Crystal Lake? You’re definitely part of our growing service area, so you can call on us for every chimney, vent or fireplace need!